Why pay the builderâs fees & wait for new construction when this move-in ready 4 bedroom home is waiting for you? Built in 2018, the current owners have done all the work for youâ¦added designer lighting & finishes, paid all the builder fees, painted, selected stunning window treatments & installed an Intech water system. The moment you walk in the door you will feel right at home, a wide foyer & open hall with tall ceilings welcomes you. Your kitchen is beautifully outfitted with 42 inch upper cabinets, granite counters, large pantry & center island; perfect for entertaining! Enjoy your morning joe on your back patio while relishing the tranquility of the preserve. There is plenty of room for a pool or a fenced in oasis on the fully sodded, irrigated and landscape backyard. In the secluded ownerâs suite you will find a bathroom complete with his and her dual sinks as well as an expansive walk in closet. Ample storage throughout. 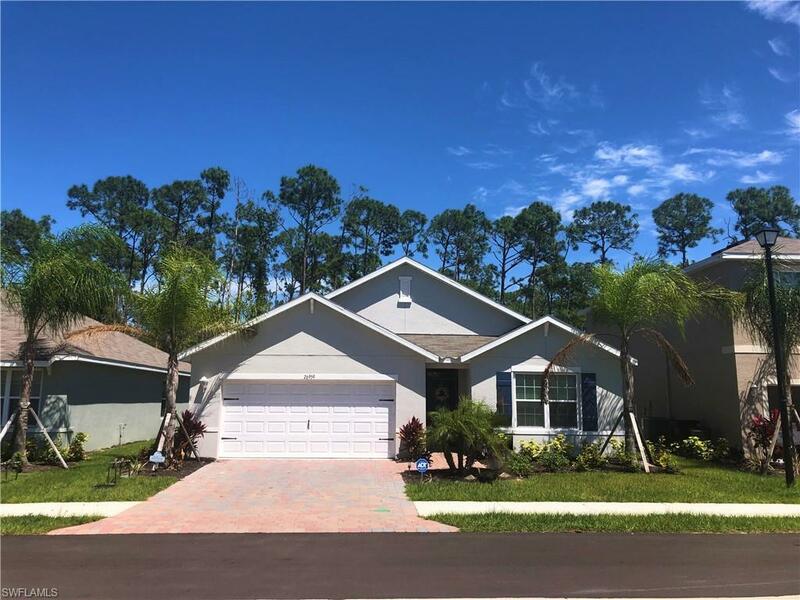 Wildwood Preserve is located right at the intersection of Imperial Parkway & East Terry St. with easy access to Naples, Ft. Myers & the beaches. 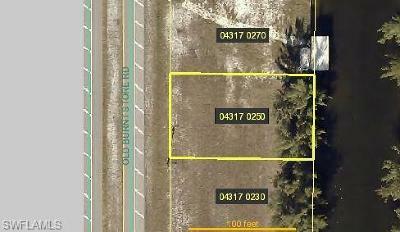 Minutes from Coconut Point Mall, Miromar Outlets, & I-75. The community is deed restricted with low HOA fees.